Latest news is that Russia will expand both of the remaining motorized rifle brigades of the 58th Combined Arms Army into full strength divisions. This would mean that the army would have three full divisions of mechanized forces with heavy artillery and missile support. At the same time when the brigades are being upgraded, “Other units of the 58th Army” will be moved from their traditional posts in the Northern Caucasus further into west. There is no schedule for the transition, but as Chechnya is relatively calm under the iron grip of Kremlins pet attack dog Kadyrov, the already full strength 42nd Motorized Rifle Division, that was expanded in 2016, could begin its relocation at a moments notice. Not that long ago the Russian armed forces transited largely to a brigade structure, very similar to that of the western armies. Next iteration of this concept were the Battalion Tactical Groups that are agile independent units, with integral indirect fire components and high operational flexibility. Russia has been operating with a limited Battalion Tactical Group concept in Syria and by all accounts the force there has been an effective one on the few occasions it has engaged in a proper combat. On the other hand the experiences from Ukraine have shown, that even a brigade sized formations can be crippled in a short amount of time. A brigade is also unable to foray deep into the enemy territory as, it lacks the necessary infantry forces to hold a prolonged line of contact against an enemy that is capable of both maneuvering and using indirect fire. For the last two years, Russia has been re-establishing division sized motorized rifle formations to all of it’s military districts. Some of them have been expansions of existing brigades, some are entirely new formations like the 150th Motorized Rifle Division, that is aimed rather directly against Ukraine. The Russian army has spent considerable amount of resources in to the modernization of its command and communications systems. A new digital broadband communications network has been tested in military district wide exercises and even the backwater district in the far east is now being upgraded with the latest communications gear. This C3I reform would be a perfect match with the flexible battalion tactical groups. 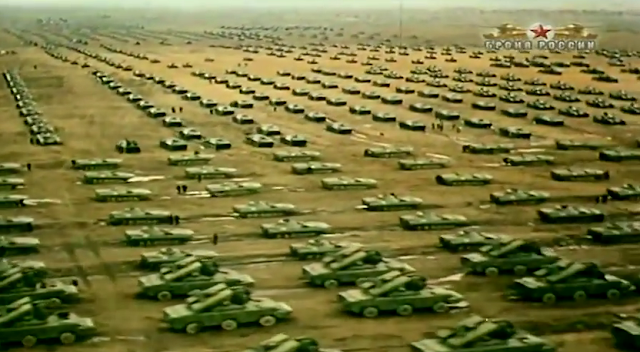 A force with a shared information space and small maneuverable units, that can join into larger ad-hoc formations would be extremely efficient in most defensive scenarios and low intensity conflicts Russia could reasonably be forced into. The new systems allow reconnaissance units to relay targeting information to the massive indirect forces the Russian formations have in real time. Why is Russia seemingly abandoning this concept after a brief experimentation? Either some parts of the army have been unable to adapt into this tactical concept. Perhaps the training of the junior officers is not at par with the increased responsibility a decentralized force forces them to take. Maybe the heavy logistics train that feeds the hungry diesel engines of the armored vehicles isn’t capable of coping with such a complex supply pipeline. 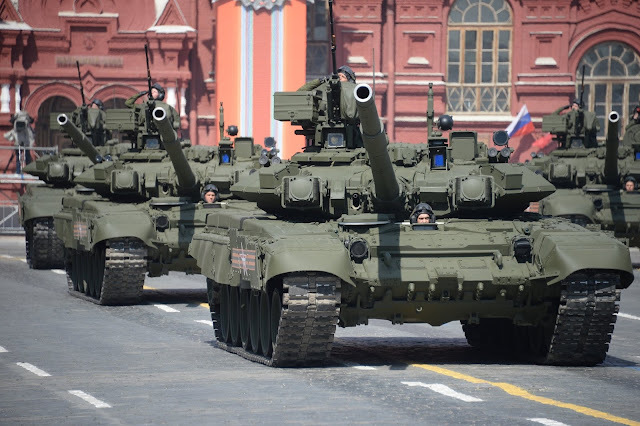 The other option is that Russia is gearing its military for a big and offensive fight, where the smaller formations would be decimated before reaching their objectives. It's possible that the Battalion Tactical Groups will remain inside the divisions and the old regimental structure will only serve as administrative units and when the division is out in the fields the more flexible organization takes over. Despite all the technological and tactical advances there is still strength in numbers.